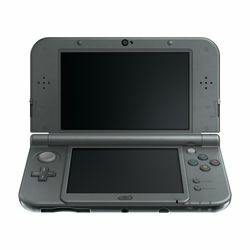 The New 3DS retains backwards compatibility with almost all games released for the Nintendo DS, and all titles released for the original 3DS. The system's higher processing power means that a small number of games, such as Xenoblade Chronicles 3D, are only compatible with the New 3DS; other games, such as Super Smash Bros. for Nintendo 3DS, are compatible with both old and new 3DS, but will receive performance boosts and other additional features when played on a New 3DS. 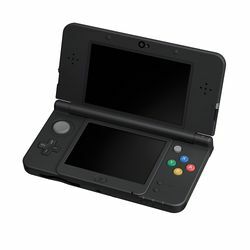 Pages in category "New Nintendo 3DS"
This page was last edited on 18 February 2015, at 19:24.